Xiaomi has finally released Android 6.0 Marshmallow based MIUI China Stable ROM update for the Mi3 and Mi4 smartphones. The latest update carries the build v7.2.8.0.MXDCNDB and is currently rolling out for Chinese Mi3 and Mi4 devices. As it is a stable release, it is totally fit for daily use without any bugs and issues. The update is rolling out via OTA and users will soon see update notification popping-up on their navigation bar. 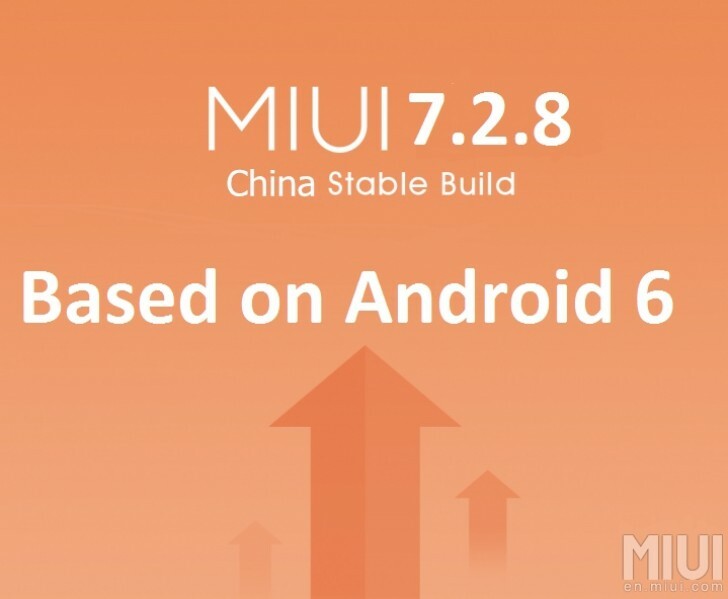 As it is a China Stable ROM, you will not find any Google apps installed after flashing the MIUI 7.2.8 ROM. So, you need to wait for the Global Stable ROM which brings all the Google application. Xiaomi has not enclosed any details when Global Stable update will roll out for these flagship devices. 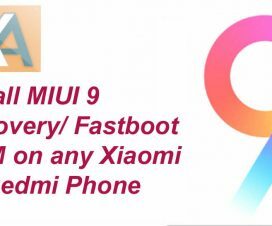 For users can’t wait for the OTA update, then here we have complete tutorial on how to download and install Android 6.0 Marshmallow based MIUI China Stable ROM v7.2.8.0.MXDCNDB on Xiaomi Mi4 & Mi3. Note: Make sure no Custom ROM or China Developer ROM is flashed on your device. If yes, then you need to flash stock firmware. Step 1: Firstly download the latest Marshmallow MIUI Recovery ROM from the below download section. Step 2: Once downloaded, you need to transfer the ROM from your computer/PC to ‘downloaded_rom’ in the internal storage of the device. Step 3: Disconnect the device from PC and launch ‘Updater’ app on your device. Step 4: From the updater app, select ‘…’ located at the top right corner of the screen and then select ‘choose update package’. 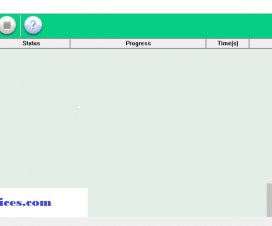 Next you need to choose the ROM which you have placed in the folder ‘downloaded_rom’ in step 2. Step 5: After selecting the current ROM, confirm to start the flashing process. Step 6: Your device will automatically reboot to the new version once the flashing process is completed. In this method, you need to boot your device into recovery mode and then flash the ROM. Step 1: Follow the first method till Step 3. Step 2: Then Launch ‘Updater’ app on your Xiaomi device and click ‘…’ icon located at the top-right corner. Step 3: From available options, you need to select ‘Reboot to Recovery mode’. Or else you can also boot your device into recovery mode using the hardware keys (Volume+ button + Power button at the same time). Step 4: From recovery main menu, select ‘install update.zip to System One’ & confirm. That’s! You device will begin updating automatically. Once done, choose ‘Reboot to System One’ and enjoy the latest Android 6.0 Marshmallow based MIUI ROM. 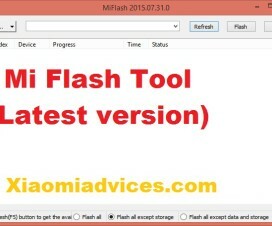 So, that’s the simple methods to flash MIUI Recovery ROM on Xiaomi Mi4 and Mi3. If you wanted to flash fastboot rom, then follow the tutorial here. You can also follow the below source link for complete changelog and other details.